Revive Our Hearts | This Thing Called Life . . .
What comes to mind when you think of a holy person? 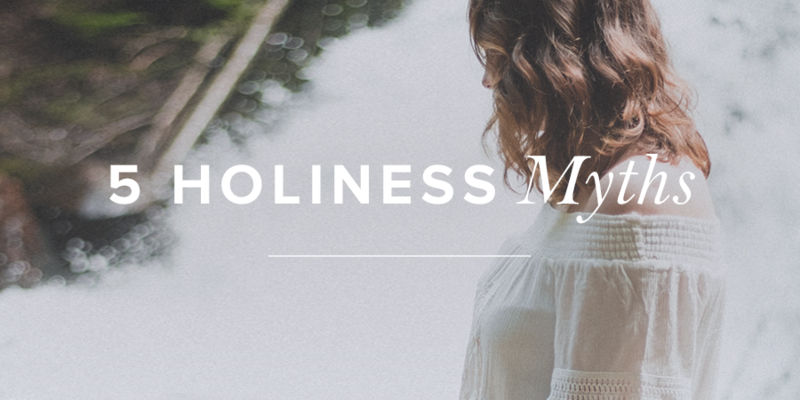 Some of us see the beauty of holiness lived out on a regular basis in our churches and homes. But others fail to see the appeal of a holy life lived out, either because they haven’t seen it in practice or because less-appealing counterfeits have filled their horizon. Sometimes it’s helpful to articulate what holiness is not in order to gain a clearer understanding of what it is and why we want it. 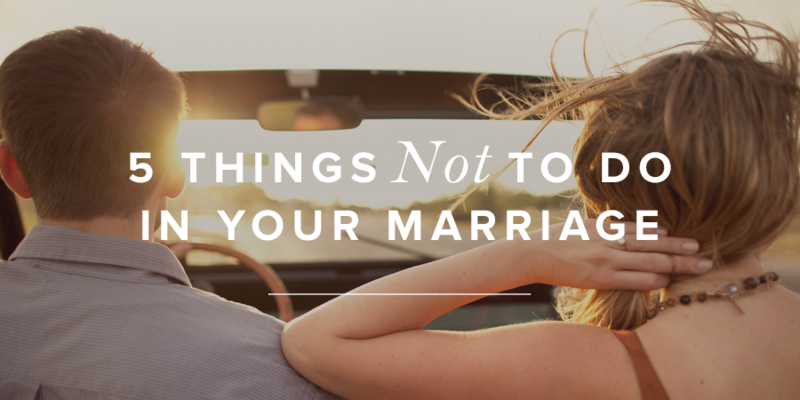 Here are five false views that you may have encountered. 1. Holiness is an honorary status. Some speak of saints as if they were some sort of extra-dedicated class of Christian, a select few who have earned a special status. But the Bible does not make this distinction. Paul calls all Christians saints (1 Cor. 1:2). He tells the Corinthians that they have been “washed,” “sanctified,” and “justified.” This is our position before God. We are sanctified “in the name of the Lord Jesus Christ and by the Spirit of our God” at the moment of salvation (1 Cor. 6:11). There are not two tiers of Christians. All Christians are saints, and all of us are becoming holy in practice. 2. 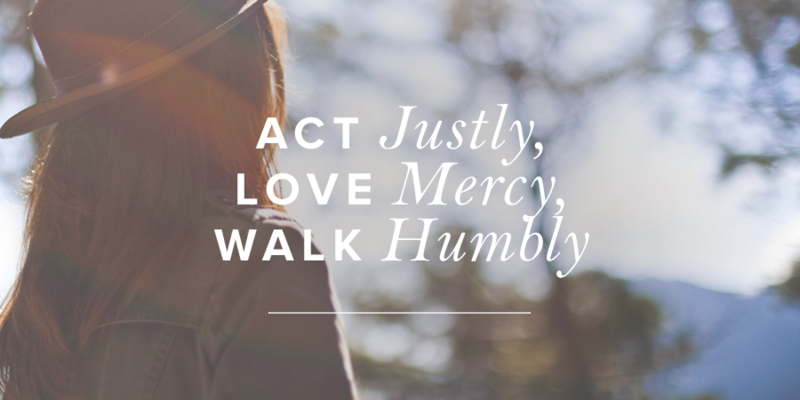 Spirit-empowered holiness feels easy. The idea that sanctification requires effort may seem unspiritual to some, but the Bible is full of athletic metaphors that encourage us to do just that. Paul told Timothy, “train yourself for godliness” (1 Tim. 4:7), and the author of Hebrews tells us to “strive for . . . the holiness without which no one will see the Lord” (Heb. 12:14). Spiritual disciplines are essential for growth. 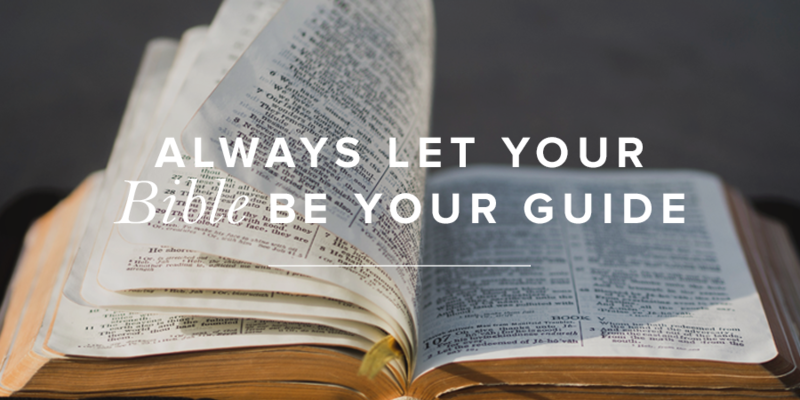 As we study God’s Word and pray, our will and desires change to become more like Christ. As we daily resist sin and make God-honoring choices, we are working our spiritual muscles and making progress in the right direction. 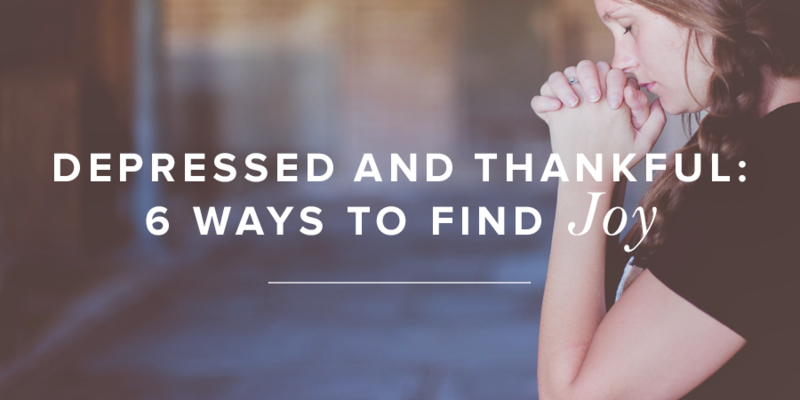 How can we possibly be thankful when we are depressed? And how can we be joyful when there is so much in our world to be depressed about these days? This kind of depression is different from clinical depression, which is a constant sense of hopelessness and despair, and it may be difficult to work, study, sleep, eat, and enjoy friends and activities. I don’t think it matters what type of depression we have, it still makes life difficult. Today’s post about how to hold on to our joy during times of depression is from Revive Our Hearts. I pray it blesses all of us. The constant sadness in my heart finally led me to go to a doctor to share how I’d been feeling. Instead of quickly writing a prescription, my physician wisely talked through the major life changes I had experienced in the last twelve months—college graduation, moving away from family, marriage, my first real job—and assured me that my roller-coaster emotions were normal in light of all I had experienced in one year. Eventually, I came out of that gray fogginess, but over the years of my adult life there have been other times where I’ve started to slide into the pit of despair. A melancholy side to my personality makes me prone to see the glass as half empty. I realize that for many individuals, medication is truly necessary. But the weapon that has made the most difference in my life in fighting depression, and something we can all benefit from, is gratitude. Often the things that pour off our tongues to others can be complaints of things not going our way or how we’ve been mistreated by others. We live in a rights-oriented culture, and if we don’t get what we think is rightfully ours, we storm off in anger or despair. Often, we slip on the sins of entitlement and discontentment down the slope to anxiety and depression. We can become surrounded by dark thoughts and unmet expectations that weigh down our hearts and put a cloud over our minds.